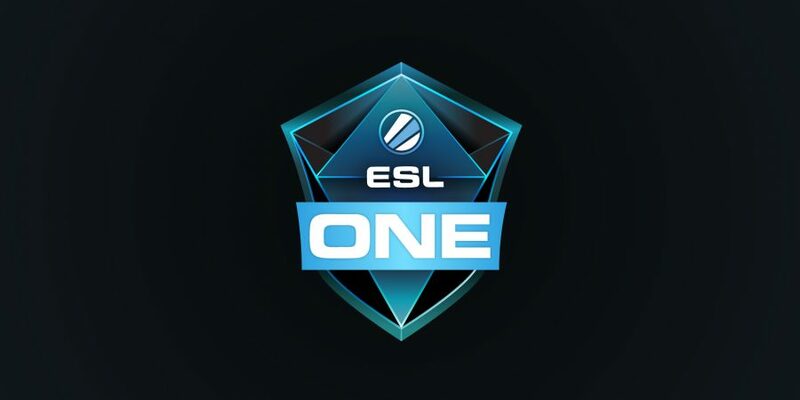 ESL has announced the format and schedule for ESL One Cologne held at the Lanxess Arena. ESL will use a Swiss system for the group stage of the $250,000 competition. The tournament will start on the 4th July with the three-day Swiss system being played behind closed doors. The top eight teams in the group stage will advance to the playoffs which will be a single-elimination best of three format. The grand final will be played on the 9th July at 15:00 in a best of five format.